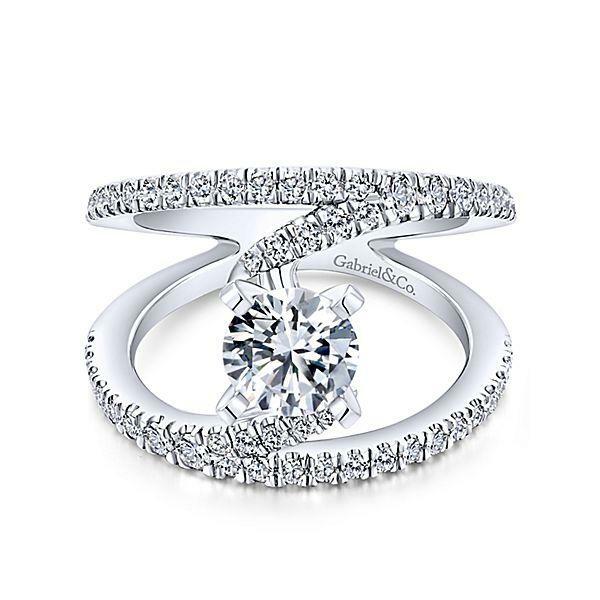 The original NOVA Renewal engagement ring Designed so that the your most precious memory of the best day ever can gleam even brighter. 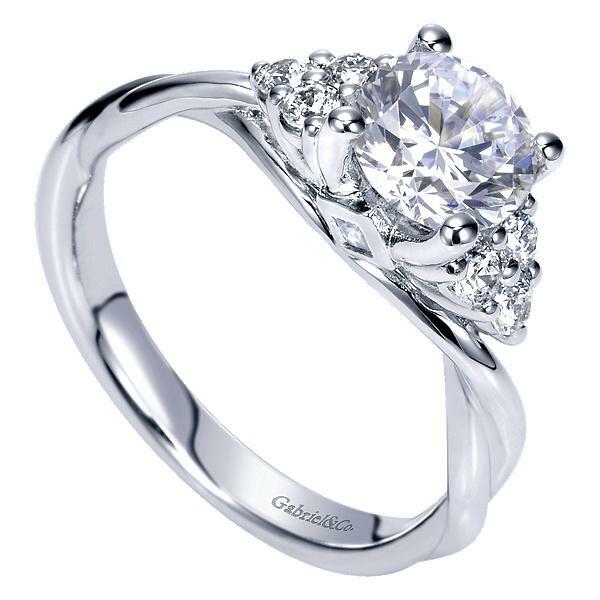 The ring features .68ct of round full cut diamond melee offering G-H color and SI clarity. 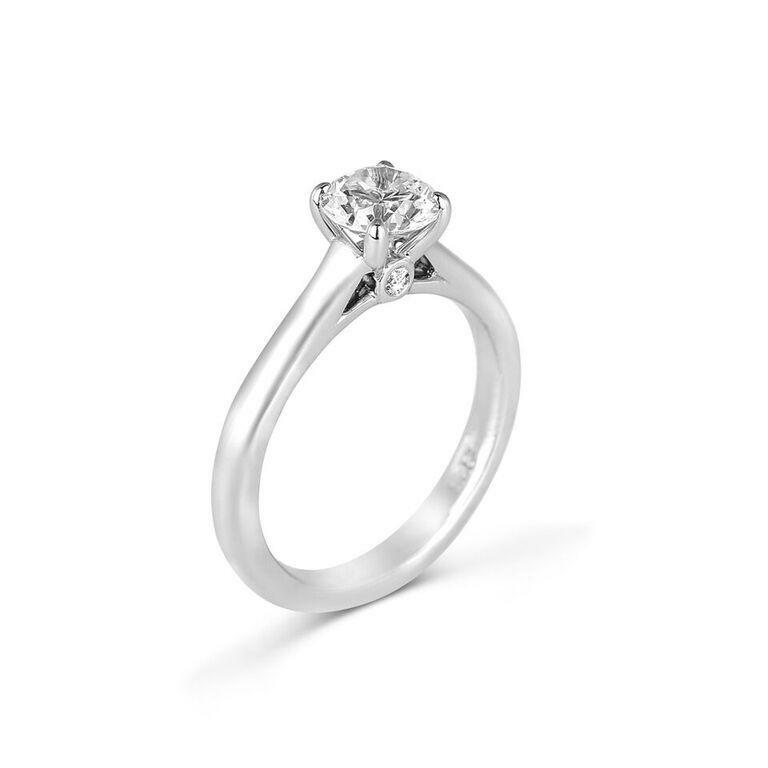 NOTE: Ring is in stock finger size 6.5 set for a 1ct round diamond it can be ordered for different stone shapes and sizes as well as finger sizes and metals.